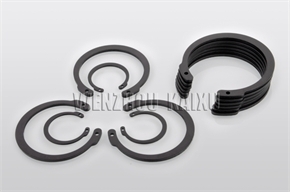 slotted spring pins ISO8752,inverted retaining ring for bore M1308/ JV and disc spring DIN2093 from Jiangxi Kaixu Automobile Fitting Co.,Ltd. 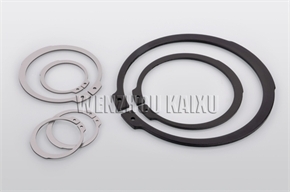 Jiangxi Kaixu Automobile Fitting Co., Ltd, Founded in 2010 (Original Ruian Kaili auto parts factory which was founded in 1999) We are a production type of private enterprise with great strength, specialized in standard parts, non-standard parts, auto parts, auto fastener, motorcycle parts and stamping parts production. 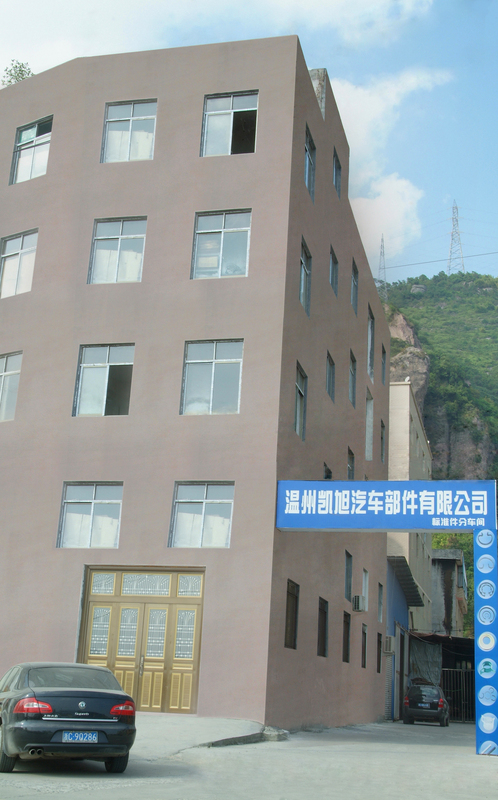 Our company is located in a economic soaring development town (Tangxia town, Ruian city), At the foot of Daluo mountain, Beside of China East Sea. The east side near the Wenzhou Binghai road till to Wenzhou airport. The west side till to Wenzhou train station. We have advantageous location and convenient traffic. 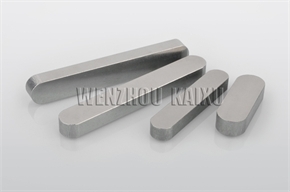 Our mainly products according to GB, ISO, DIN, AS, ANSI(IFI),BS, JIS, UNI standards and so on. 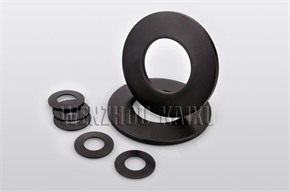 Our production of standard parts have major hundreds of categories of retaining rings, washers, keys, pins, bolts, nuts, screws. 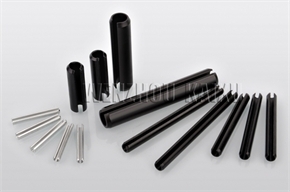 Meanwhile we also can produce some non-standard high quality products as customer&rsquo;s drawings or samples. 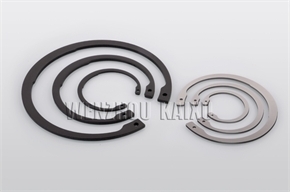 Our company has been one of excellent internal parts suppliers. 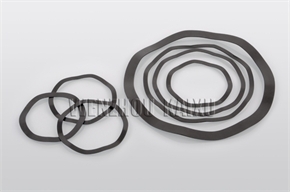 We have exported our goods to the Americas, Europe, the Middle East, Southeast Asia regions and other countries depend on market network system. 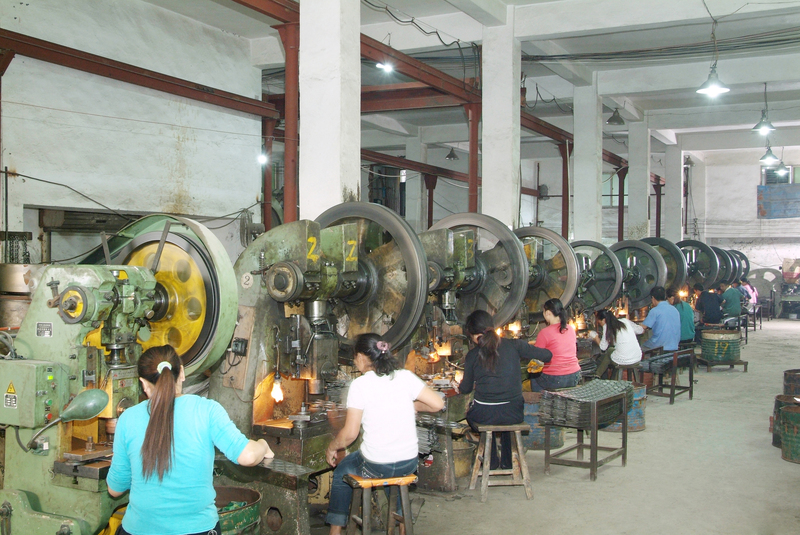 Our company has advanced equipment and strong technical force. 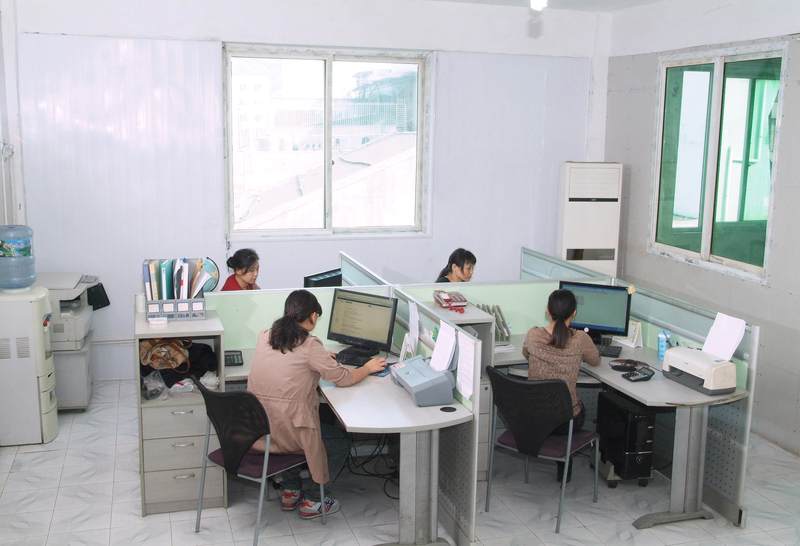 As the company development and strengthen, we have got great achievement in product development. Company is coming to being a high degree of mechanization, well division, close cooperation, organic whole high work efficiency. We get our products up to the European environmental requirements and have passed the ISO9001:2008 quality management system certification. We insist on principles and business philosophy of &ldquo;the quality first&rdquo; and seeking for development, exploitation, innovation to service our old and new customers. 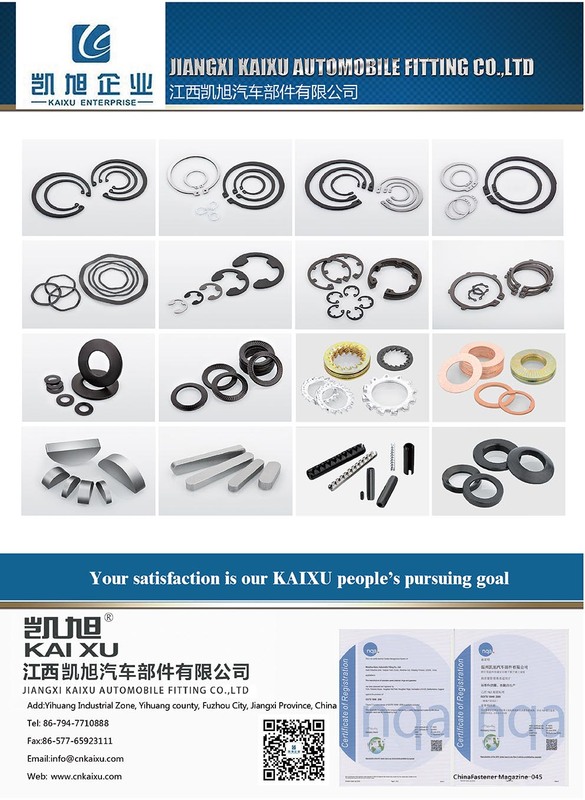 "Your satisfaction is our kaixu people&rsquo;s pursuing goal ". Welcome to calling us to cooperation. 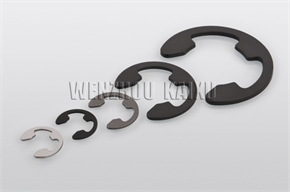 Company Name Jiangxi Kaixu Automobile Fitting Co.,Ltd. 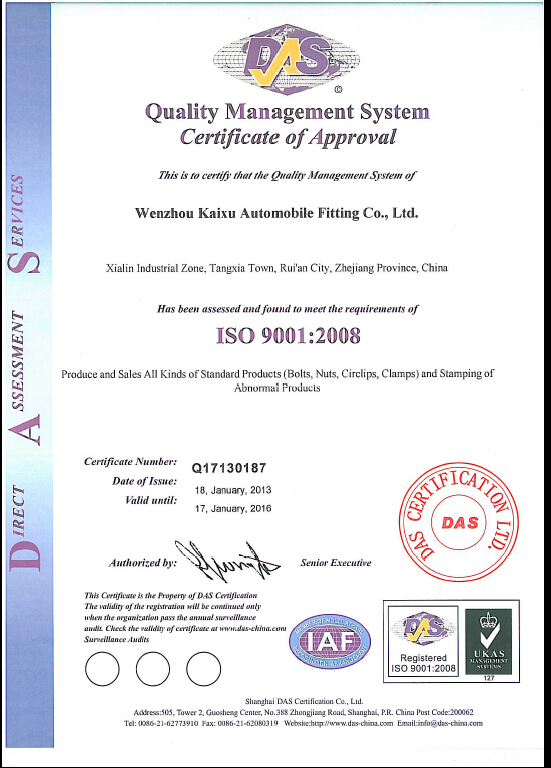 To: Jiangxi Kaixu Automobile Fitting Co.,Ltd.